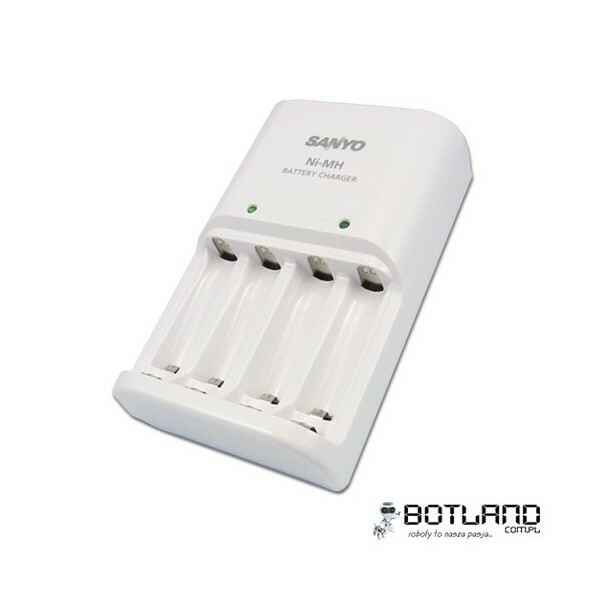 Battery charger Sanyo is designed to charge Nickel-metal Hydride batteries of type R6/AA or R03/AAA. Powerful Panasonic batteries R6 AA (large fingers). Nominal voltage: 1.2 V Capacity: 2000 mAh. Up to 2100 charge cycles. Retains 70% capacity after 5 years. Price for 1 piece. Powerful Panasonic battery R3 AAA (little fingers). 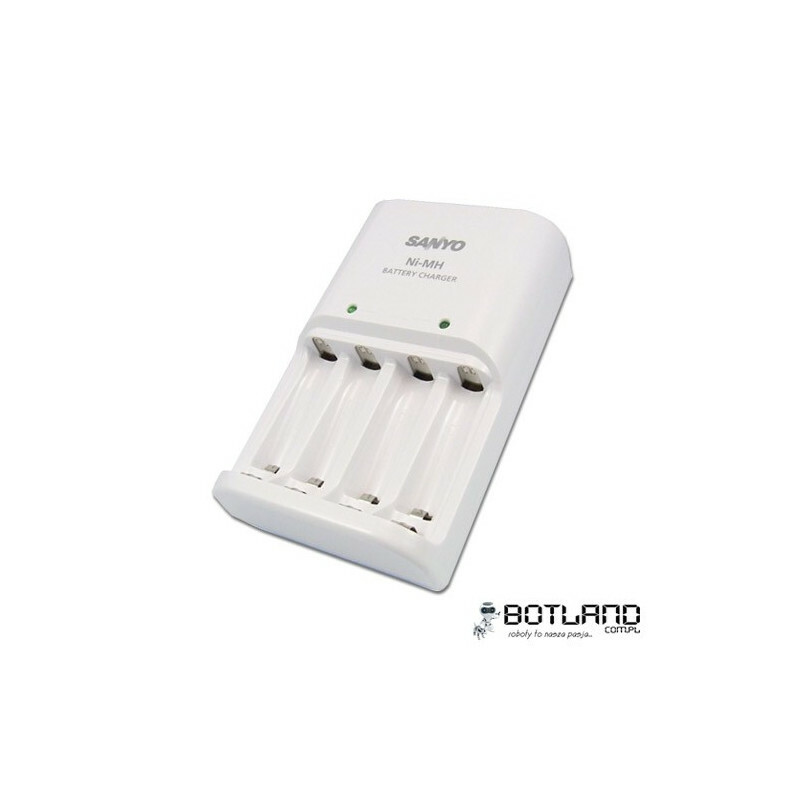 Nominal voltage: 1.2 V. Capacity: 800 mAh. Up to 2100 charge cycles. Retains 70% capacity after 5 years. Price for 1 piece.